It is with great excitement that I proudly announce the merging of Heijoshin Karate and Kildonan Karate Club (KKC). Beginning in September, Heijoshin Karate members will effectively become members of Kildonan Karate Club, and will train at the beautiful, purpose-built, full-time karate dojo owned and operated by Sensei Steve Burch. There will no longer be classes held at Gateway Recreation Centre. I will continue teaching twice a week at KKC alongside Steve Sensei. Kildonan Karate Club recently became affiliated with the WTKO, and given how close in proximity our two dojos are, it just made perfect sense to combine forces and become bigger and better, together. 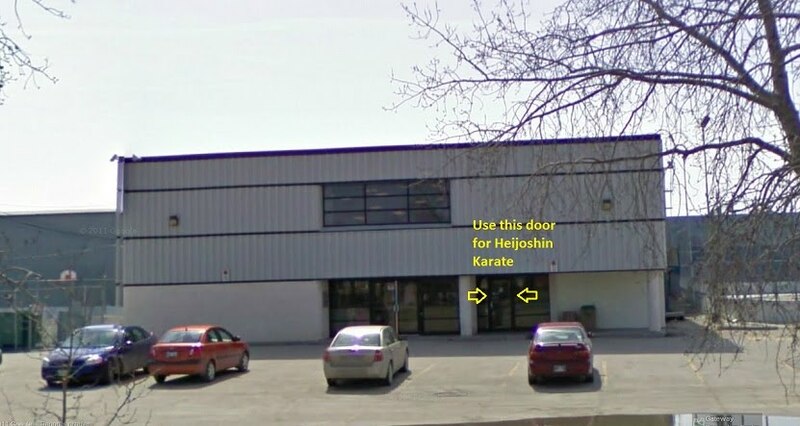 For the past six years, Heijoshin Karate has operated out of Gateway Recreation Centre offering two All Levels classes a week. Despite the concrete floors, the space has been great and Gateway Rec has been very good to us. In the past six years I have invested a great amount of my personal time and energy not only teaching, but also running the business behind the scenes. It has been a one-man show, and I am proud of what I have accomplished on my own in these past 6 years. It has been a labour of love and I can truly say that Heijoshin Karate is a piece of me. It has become part of my identity. However names should not define who we are. Rather it is our actions that define us. As an instructor, what drives me most is interacting with and caring for the wellbeing of my students, and although the Heijoshin Karate name will effectively be no more, I want to stress that I am absolutely not abandoning my students. In fact, I am more committed than ever, and will continue to teach an All Levels class as well as an Advanced class each week until life permits me to do more. With my family and work commitments being what they are, at this stage in my life I can only devote so much time to teaching karate. My students need more training opportunities than what I can provide for them on my own. For them to continue to grow in their Karate journey, they need more training options with more classes that are more relevant to their level. By joining KKC, Heijoshin Karate members will go from having two general classes a week to training opportunities 6 DAYS A WEEK, including classes specific to their rank. The facility offers the sprung hardwood floors of a traditional karate dojo, as well as a matted area, and all the training equipment you would expect from a dedicated karate studio. The word MAKIWARA comes to mind! Not to mention dedicated change rooms (no more changing in the washroom). All this and yet the fees are going to stay pretty much the same. Everybody wins. Finally, our members are gaining a great instructor in Sensei Steve Burch. He has a seeking mind and is truly passionate about Shotokan Karate. He is wonderful with kids and adults alike and above all is a kind and thoughtful person. I am certain you will feel the same. I am really looking forward to working with him to build Kildonan Karate Club into one of the best dojos in Manitoba! This website will remain online in a limited capacity. I encourage all to visit kildonankarate.ca for info regarding registration. Finally, I would like to thank dojo members past and present who have made me realize just how much I love teaching karate. I will not let you down. If you have any questions, I encourage you to email me. 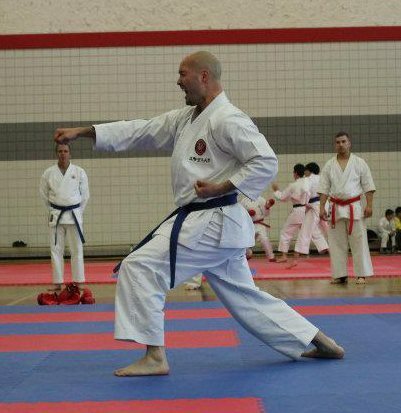 Heijoshin Karate is pleased to host WTKO Canada National Director, Sensei Scott Middleton, 6th DAN, on January 28th and 29th, 2017. This seminar is open to all interested karateka, regardless of organizational affiliation. 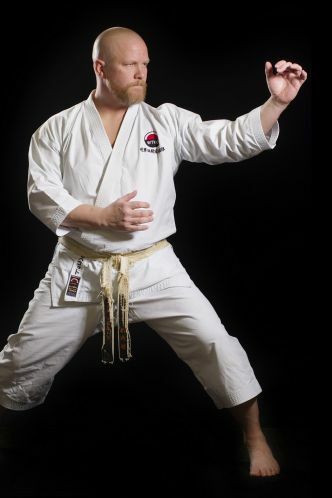 Sensei Middleton has been training in Shotokan Karate for 30 years, and has been teaching at his dojo, Traditional Karate of Brandon, since 1992. Sensei Middleton is the WTKO General Secretary and member of the WTKO Executive Committee. He is an Certified Instructor Graduate of the WTKO Kenshusei Program and holds the qualifications of Class A Instructor, Class A Examiner, and Class A Judge. 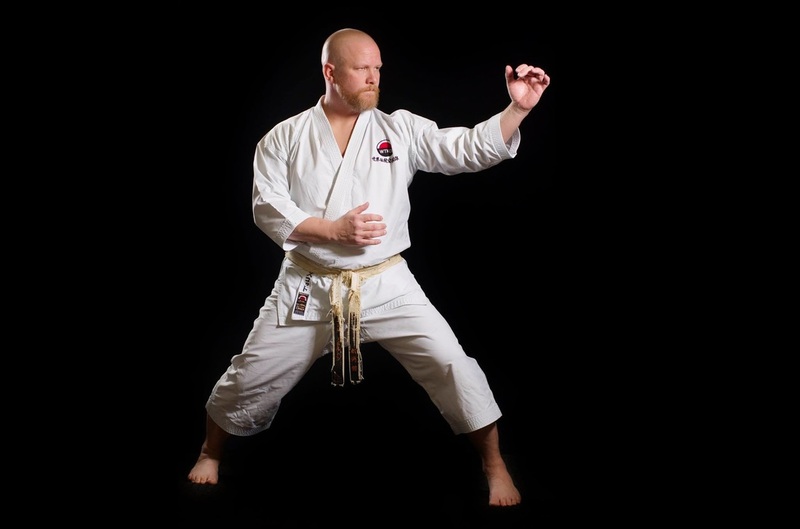 Sensei Middleton is quickly becoming a highly sought after Shotokan instructor in North America and Europe, being invited to teach at various seminars and camps around the world. His classes are well-planned, well-presented, energetic and thought-provoking. This year we are happy to provide two days of classes for all ages and skill levels to enjoy. Payable in advance by e-transfer (phil@heijoshinkarate.com), cheque (Heijoshin Karate), or cash. To register for the seminar, please email Phil Harris at phil@heijoshinkarate.com with full name, rank, and dojo. October 15th, 2016 was a very special day for Karate in Manitoba. 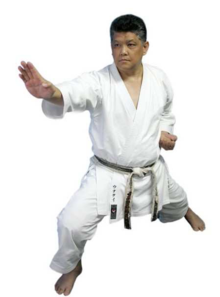 Earlier this year, Shihan Yutaka Yaguchi, 9th Dan ISKF, announced his retirement from teaching. He will officially retire at the end of 2016, but this was his final seminar in Canada. Sensei is the Technical Director of the International Shotokan Karate Federation. He has been practising karate since 1952. He has been coming to Winnipeg 2-3 times a year for the past 44 years to conduct seminars and examinations. Manitoba was the first province in Canada he had ever visited. For more information about his him, you can check out his Wikipedia page. ​On a personal level, he has had a great influence on my life in karate for over 20 years. I examined for all of my dan levels under his watchful eye (however Godan was in front of both Sensei Okazaki and Sensei Yaguchi, and a panel of judges). He always pushed me to be my best. Seeing me grow up in karate, he was definitely like a grandfather to me. I am extremely grateful to Sensei Larry Loreth and all of ISKF Manitoba for sharing this special occasion with the greater karate community in Manitoba. The event was quite the reunion, bringing people from four different provinces, and even some from USA to celebrate Yaguchi Sensei's retirement and say 'Thank You' to a man who has positively impacted the lives of so many. 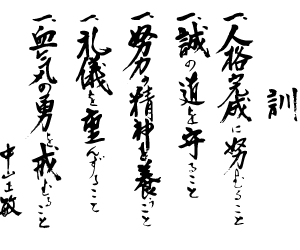 Congratulations, Yaguchi Shihan. Thank you for your many dedicated years of Karate-Do. Enjoy your retirement! ​Due to a high level of interest, we have added a third class strictly for black belts! As a new domestic affiliate of the WTKO, Heijoshin Karate is pleased to host a 1-Day seminar with WTKO Canada's Sensei Scott Middleton, 6th DAN, on Sunday, January 31, 2016. This seminar is open to all interested karateka, regardless of organizational affiliation. Sensei Middleton is quickly becoming a highly sought after Shotokan instructor in North America and Europe, being invited to teach at various seminars and camps around the world. In 2016 he is already scheduled to teach in Ireland, England, Sweden, Norway, the Netherlands, and twice in New York City. Despite how popular he is becoming, this will be his first time teaching as a guest instructor in Winnipeg. Considering what a knowledgeable and skilled karateka he is, and how incredibly close he lives to our city, this seminar was long overdue. On a personal level, this is very special for me, and I am honoured to be the first dojo in Winnipeg to host Sensei Middleton. He is a local talent that deserves more recognition in our province. ​For a full bio, click here. Payable on the day of the seminar by cash or cheque made out to 'Heijoshin Karate'. To register for the seminar, please email Phil Harris with the name(s) of those attending and the class they will be attending. Please use entrance facing Bonner Avenue. Use the rightmost door and take the stairs up to the social hall. Budo IKD Manitoba is proud to host Shihan Josef Woon-A-Tai, 7th DAN of the IKD on November 27th and 28th, 2015. 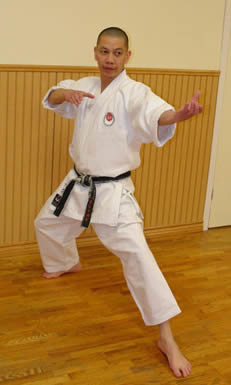 For more details of Shihan Josef Woon-A-Tai's credentials and accomplishments, see his bio here. This is a great opportunity for everyone of all experience levels including our newest white belts. I highly encourage all of you to attend regardless if you are testing or not. 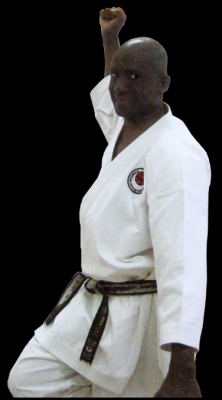 Manitoba's own Shihan Clive Hinds, 7th DAN, IKD, will be conducting seminar and testing in Stonewall, MB on Saturday, March 21st, Sensei Hinds has over 30 years of experience in Shotokan Karate, is a certified IKD instructor and examiner, and is the Chief Instructor for Budo IKD Manitoba. Training starts at 9AM. Normally, we hold seminar over a couple of days with testing happening at the end. Because this will all take place on one day, there will be a few classes for students to take part in, along with some fun activities, before taking their KYU or DAN examinations. All students are expected to attend even if you are not testing. Budo IKD of Manitoba is proud to host seminar and testing with Shuseki Shihan (Founder and Chief Instructor) Frank Woon-A-Tai, 9th DAN of the IKD, on December 5th and 6th. Based out of Toronto, Ontario, Master Woon-A-Tai has over 50 years of karate training to share with us. 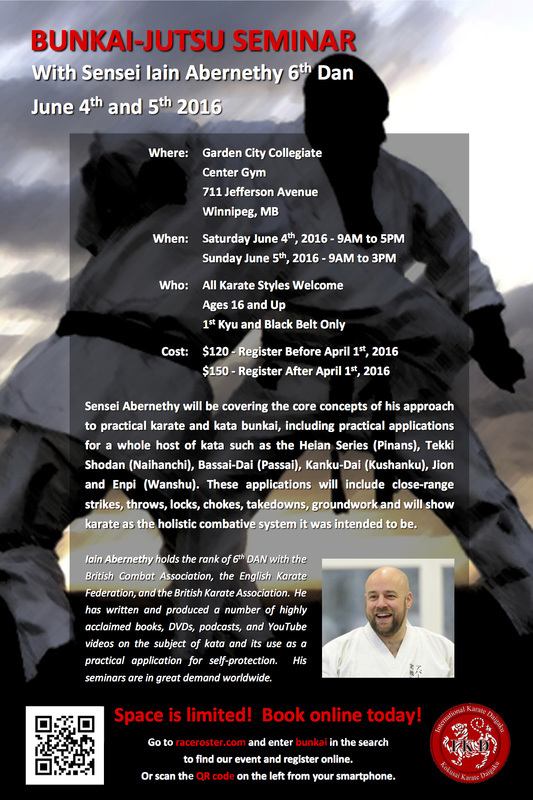 We are very fortunate to be able to bring Master Woon-A-Tai to Winnipeg on a regular basis.